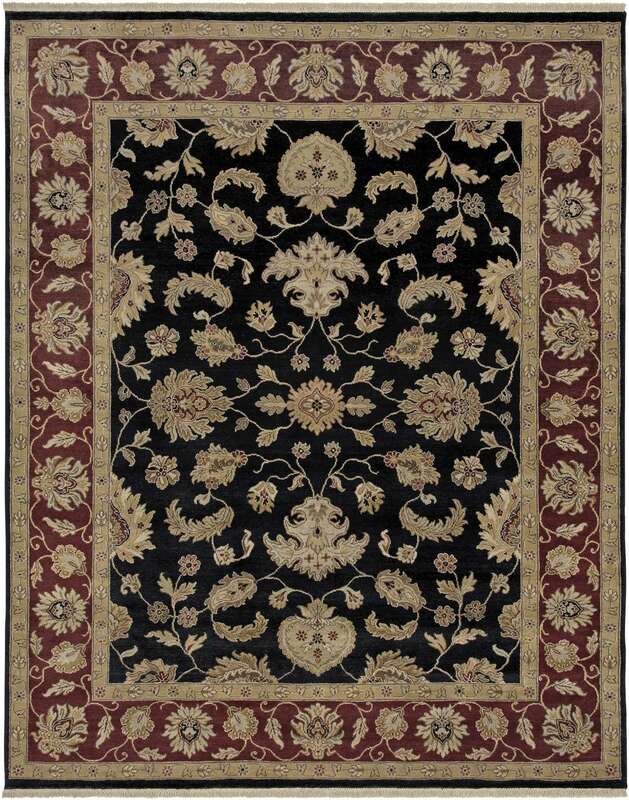 Amer Rugs CD39 Luxor - Hand Knotted - Swatches may be available. 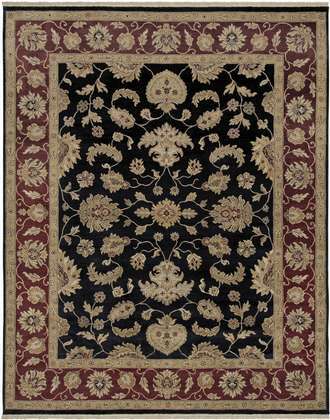 Amer's Luxor collection exemplifies access to the rug world's most treasured and timeless designs. 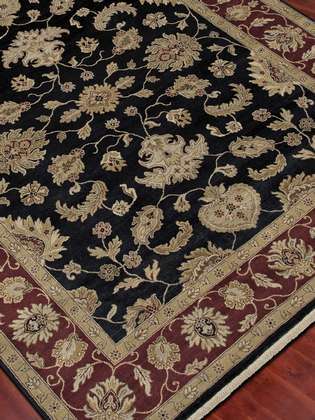 A unique blend of hand-sorted wool is combined with old-world earth-tone colors and hand-knotted intricacy. 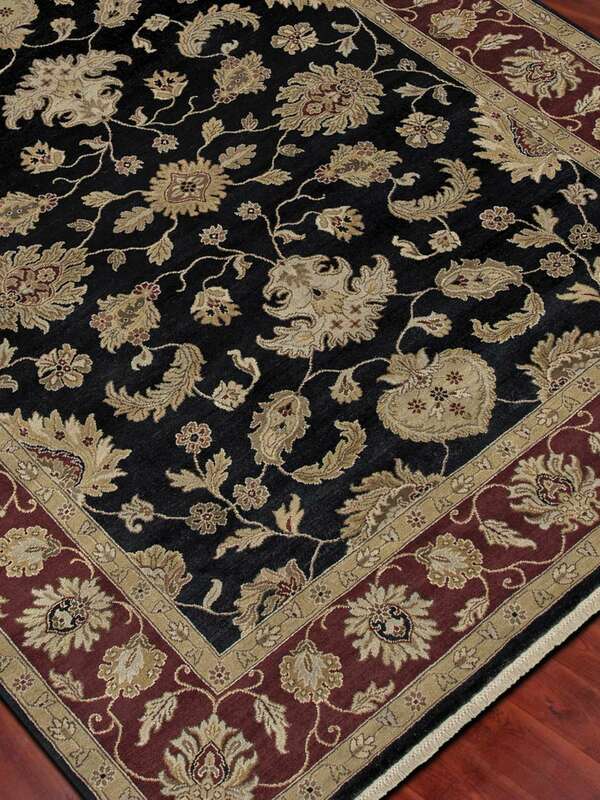 The rugs of the Luxor collection define what a timeless treasure is with economy and style. High quality mountain wool spun without the use of machines Traditional Designs with modern colors Limited shedding Durably crafted for years of heavy use.